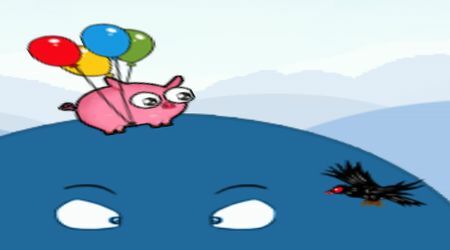 Press the left mouse button or space bar to make the pig fly up. 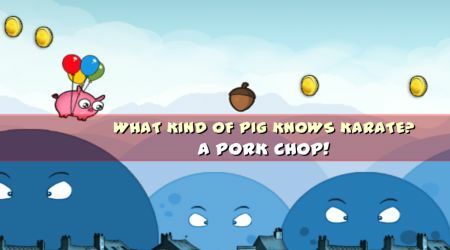 Collect coins to gather points. Grab food to regain energy. Avoid hitting other animals or the ground.